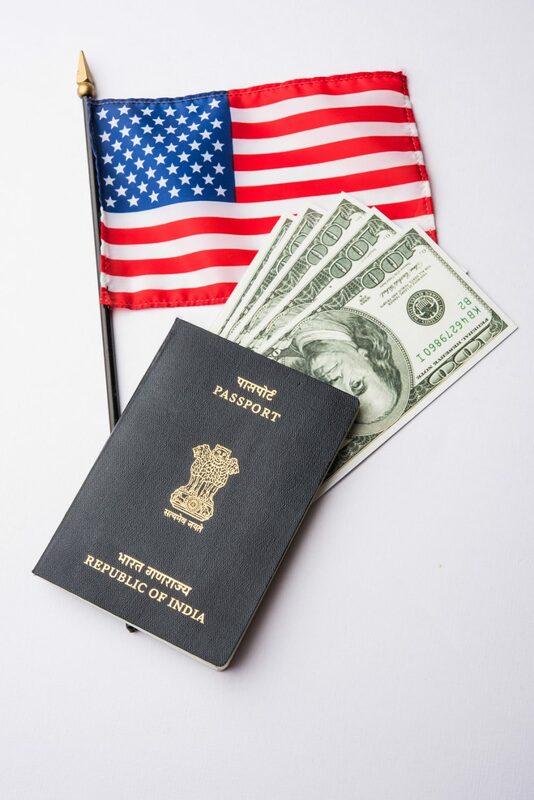 The filing period for H-1B Petitions subject to the H-1B Cap for the fiscal year beginning October 1, 2013 (FY-2014), will begin on April 1, 2013. However, the USCIS has announced that Premium Processing adjudications for these types of cases will not begin immediately. For H-1B petitions subject to the FY-2014 Cap with a Premium Processing request filed between April 1 and April 14, 2013, the 15-day Premium Processing “clock” will not commence until April 15, 2013. Employers are still encouraged to file H-1B Cap-subject Petitions as early as possible. If the USCIS does not take such action within 15 days, the USCIS will issue a refund of the Premium Processing fee.